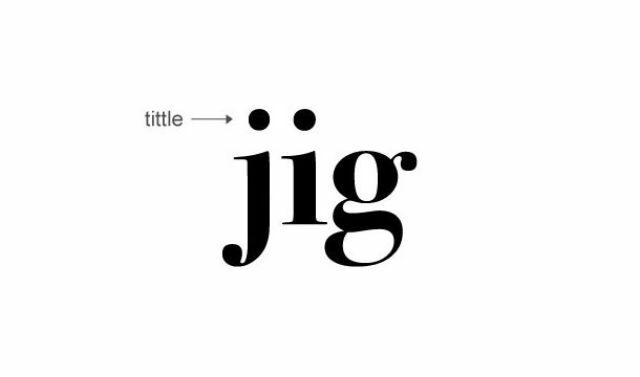 It’s the dot over every lowercase “i” and “j”. 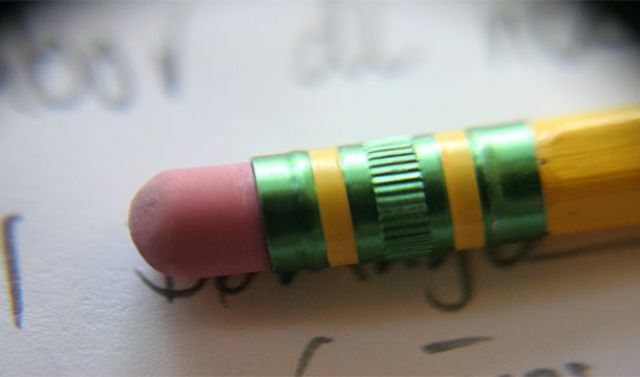 The metal part on your pencil. 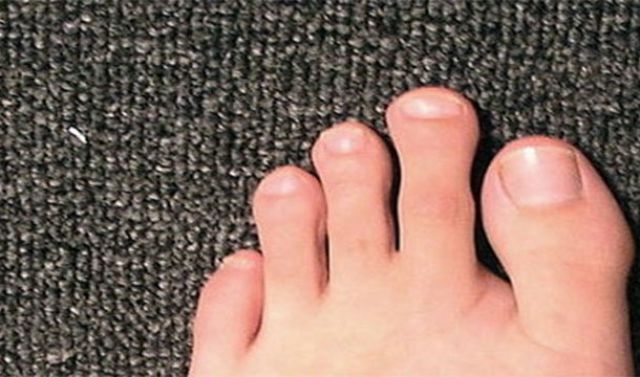 Also known as Greek foot this is when your big toe is shorter than your second toe. 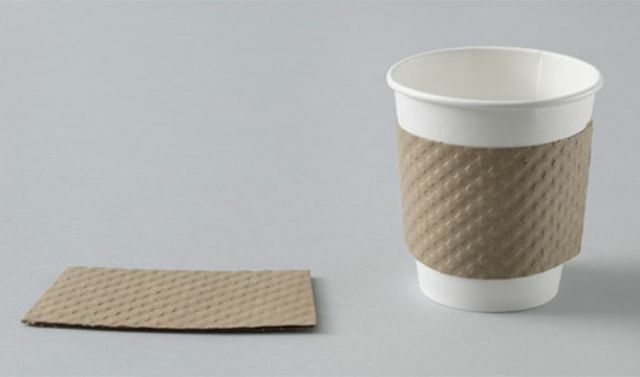 It’s the cardboard around your coffee cup. 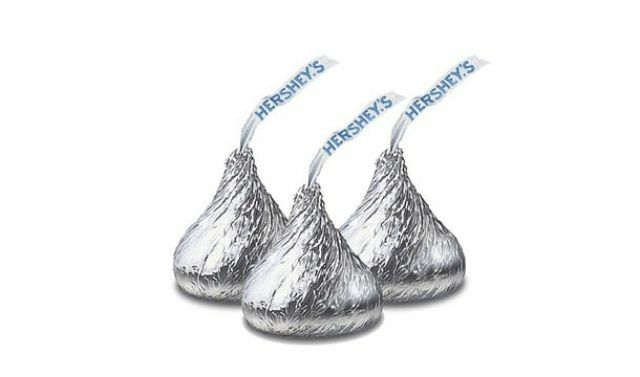 The paper strip coming out of the top of every Hershey’s Kiss ever. 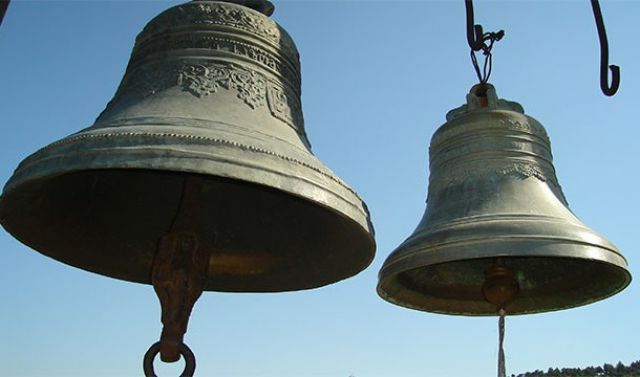 If you have ever rung bells then you were engaging in tintinnabulation. 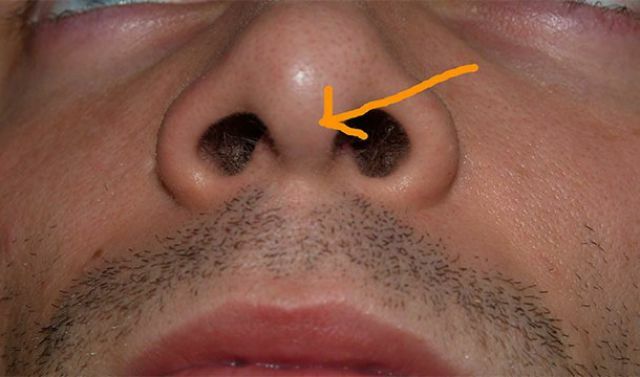 It’s the thing that splits your nostrils. 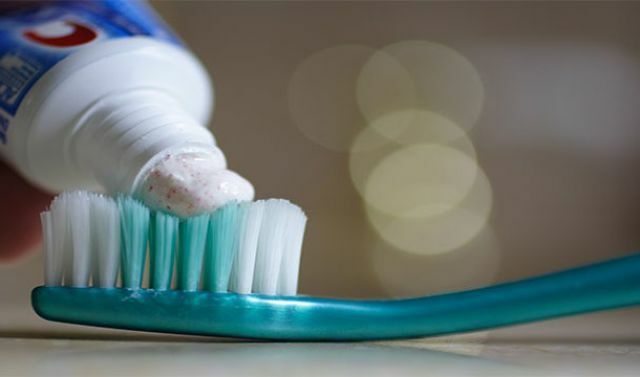 A pea sized bit of toothpaste. 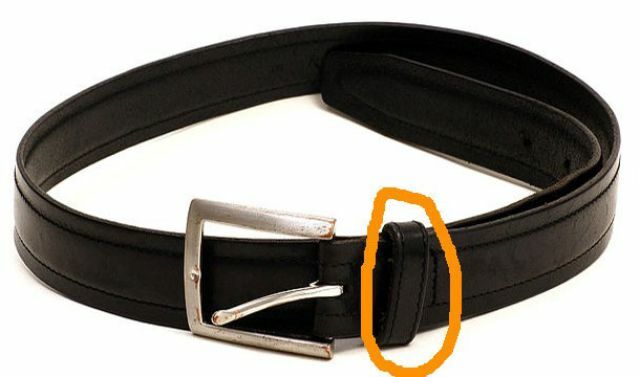 The part of a belt that holds the end in place when it is wrapped around. 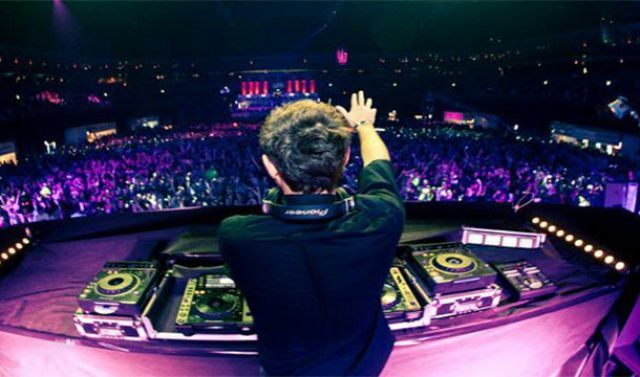 Whenever you do something crazy and feel a rush of excitement you are experiencing a “frisson”. 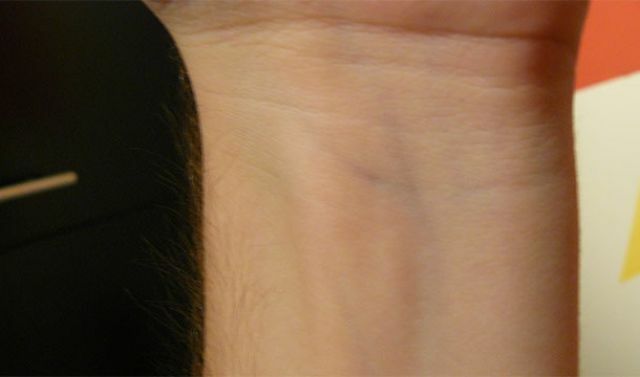 The lines on the back of your wrist. 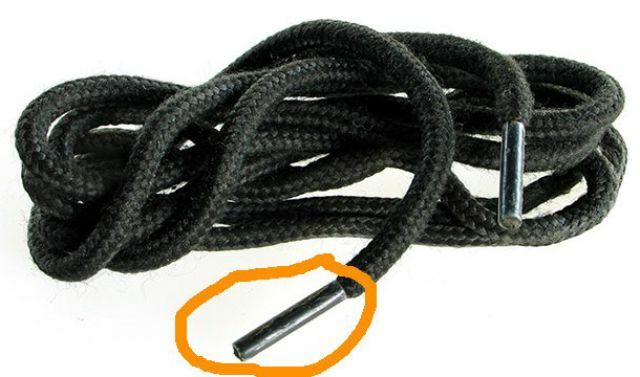 Thanks to the internet, by now most people know that the plastic thing at the end of your shoelace is an aglet. 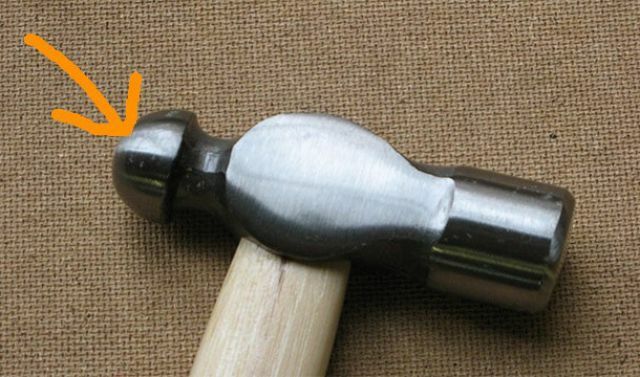 It’s the back end of the hammer, the round part you never use. 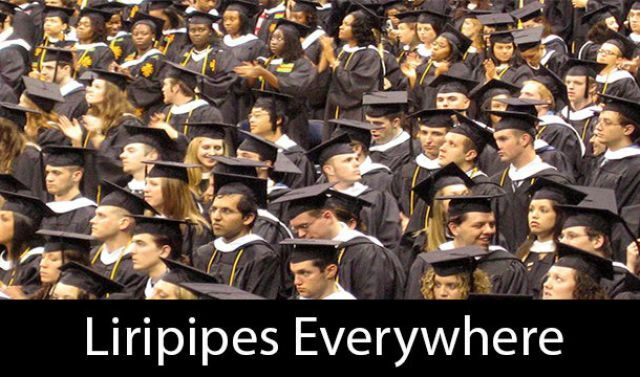 Sometimes known as a tassle, liripipe just sounds a lot cooler. 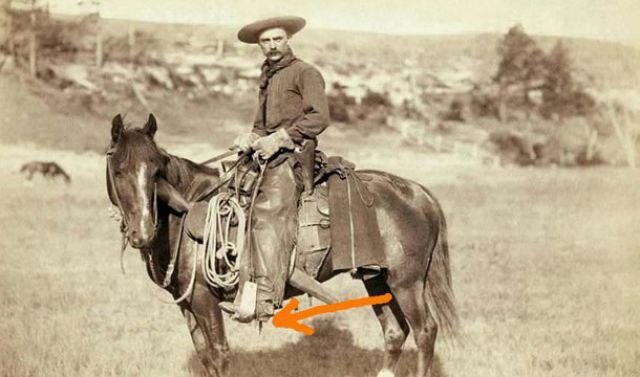 This is the name for the little spiky revolving things on the back of a cowboy’s spurs. 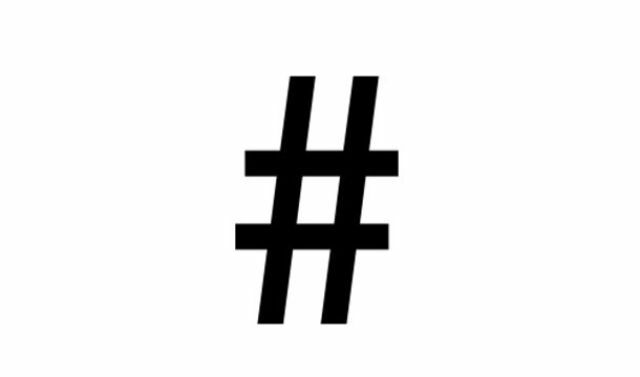 You probably always called it by its more popular name…the pound sign. 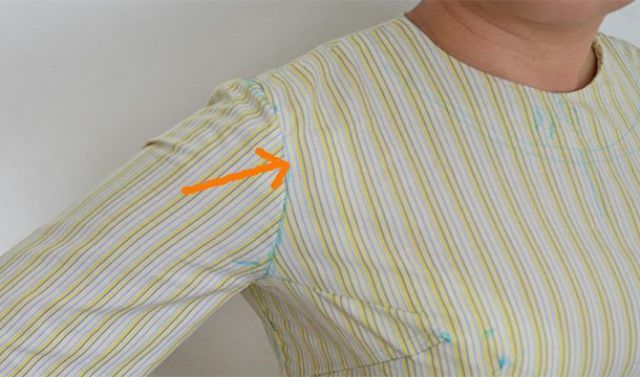 The technical name for the armhole in clothing. 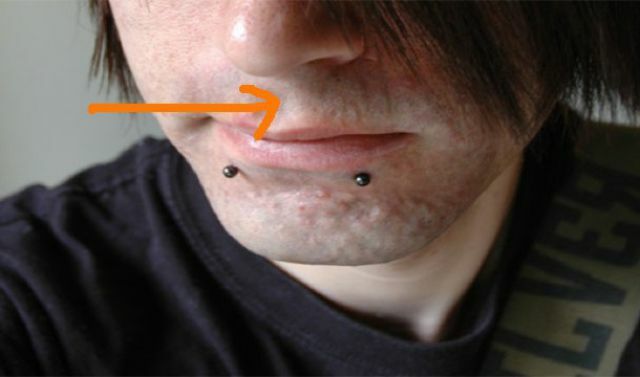 This is the correct term for any food you spit out of your mouth. 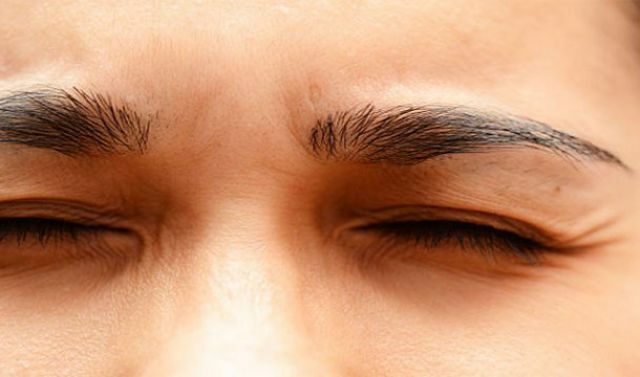 Those lights you see when you close your eyes really hard. 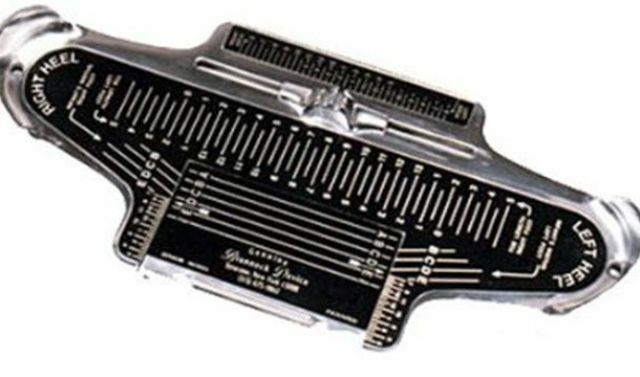 The thing you always use to measure your foot at the shoe store actually has a name. 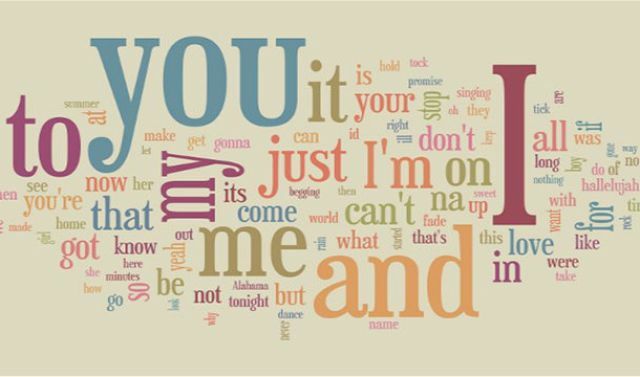 Every time you mishear something like a song lyrics you are experiencing mandegreen. 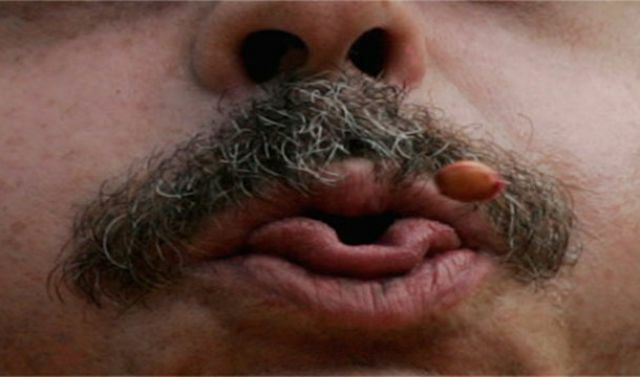 The groove between your lips and your nose. We’re not done with body parts yet. 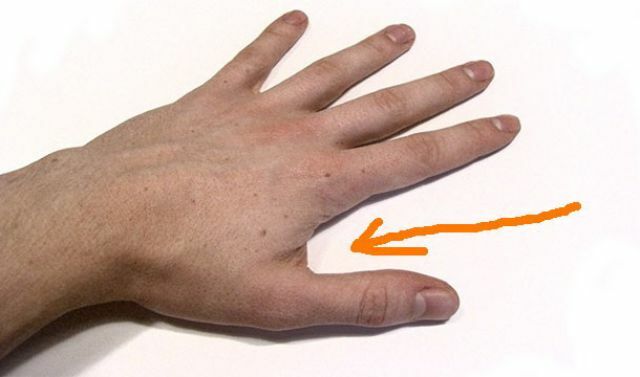 This time we’re talking about the space between your thumb and pointing finger. 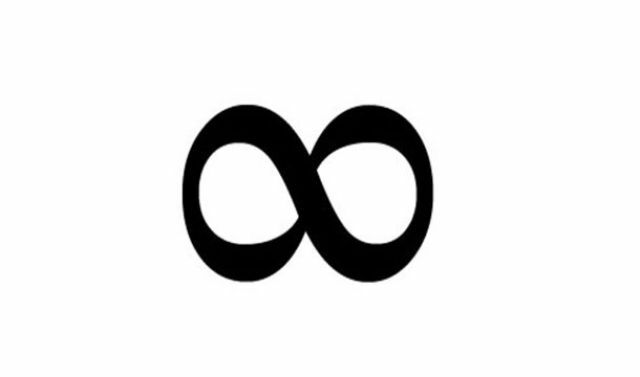 Here’s another symbol with an unnecessarily confusing name that you always just knew as the “infinity sign”. 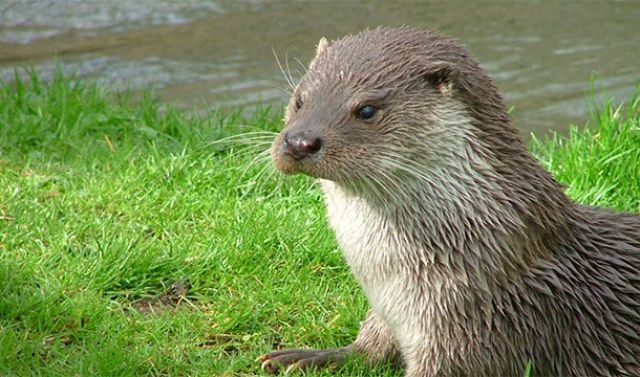 The poop of an otter. #22 It is called "人中(roughly, center of the human)" in Japanese and probably in Chinese language. I could ask someone 3 m. away. But I don't think is that important. Sorry.